Thanksgiving is a time for reflection, sharing, and gratitude—which means that it is also the perfect time for journaling. 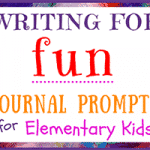 When students journal, they can explore their ideas freely on the page. 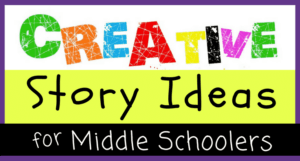 Limitless opportunities arise during the creative process, and students often develop their own ideas and personal philosophies through writing. 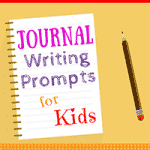 Journaling encourages students to think about their feelings more deeply, examining their emotions and thoughts closely with an interest in understanding. 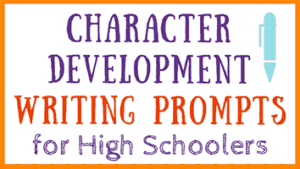 Though they may not immediately realize the long-term benefits of journaling, students will someday be extremely thankful to have had the chance to learn and practice it in class. 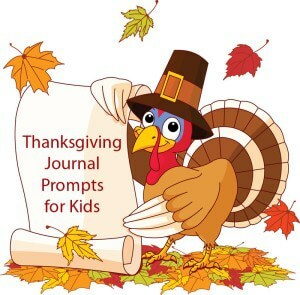 Some of the Thanksgiving journal prompts listed below encourage students to think about the small gifts they receive from others each day, while other questions help students consider the importance of expressing gratitude. 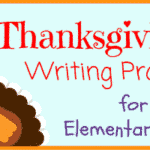 Writing about the spirit of Thanksgiving can foster appreciation and happiness in your students. As your students begin writing, watch gratitude abound. 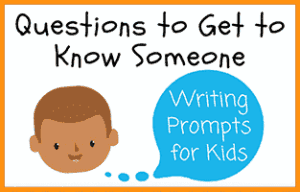 Thanksgiving is the perfect time of year for reflection, and students will benefit greatly from the chance to put their emotions into words. 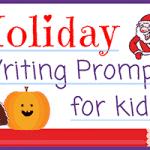 And now, without further ado, here is the list of writing prompts for kids all about the Thanksgiving holiday. 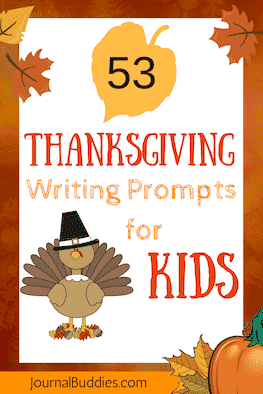 Oh, and just in case you need more Thanksgiving-themed journaling prompts for kids, there are 78 more of them here. Why is it important to have a day of thanks? Describe the feeling of thankfulness. What is your favorite part of Thanksgiving Day? What is the best Thanksgiving dessert? 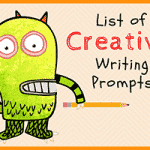 Write a poem of thanks. How can you thank your friends for their friendship? Do you ever help to cook Thanksgiving dinner? How does gratitude relate to love? 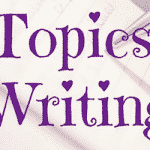 Write about some intangible things that you are thankful for. What is your favorite way to eat leftover turkey? How do you share your blessings with others? How can you show gratitude? How do you feel when someone helps you or gives you a gift? What does it mean to appreciate something? How would you teach someone about Thanksgiving? Why is a big meal part of the Thanksgiving tradition? 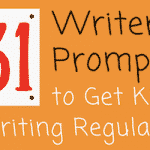 Write a story about a person who isn’t thankful. What lessons could he or she learn? What kinds of actions deserve thanks? 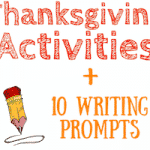 Write a story about the first Thanksgiving dinner. Is there a difference between gratitude and thankfulness? What makes you think about Thanksgiving? How can you help people who are less fortunate on Thanksgiving? Why do we thank people? When do you feel most thankful? How does Thanksgiving relate to the rest of the holiday season? How does it feel to be thanked? What time of day does your family eat Thanksgiving dinner? How does your family thank each other on Thanksgiving? How can you be thankful every day? How does your family celebrate Thanksgiving? Do you think Thanksgiving should have more recognition than other holidays? What is the best part of Thanksgiving dinner? What is the greatest gift you’ve ever received? If you could make a holiday to celebrate another good value, what would it be? 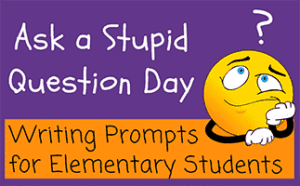 How can you thank someone who helps you indirectly, such as the school janitor or secretary? Do you think Thanksgiving is the start of the Christmas season? How could our class help others to have a nice Thanksgiving dinner? What will you teach your kids about Thanksgiving? Of the holidays during the fall and winter season, which is your favorite? How will you celebrate Thanksgiving in the future? How often do you thank people? Why is it important to thank people? 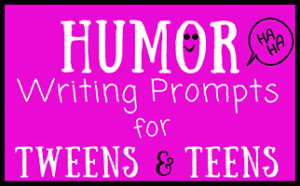 Write a poem about sharing. Have you ever forgotten to thank someone? How did you feel? Why is Thanksgiving important to American culture?